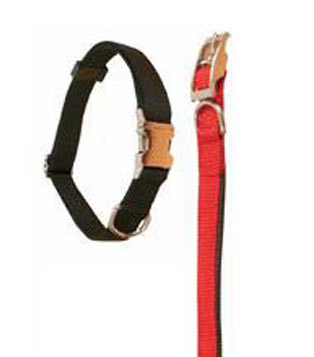 Classic, durable nylon strap collar. We are trusted members of the IPDGA & we guarantee Dublin's friendliest dog grooming service! Our Hallmark as dog groomers is to provide a comfortable service for your beloved dog. "A happy dog is a satisfied owner", We will ensure your dog gets the full grooming experience. Dog Grooming Parlour Address: Sandyford, Dublin 18.